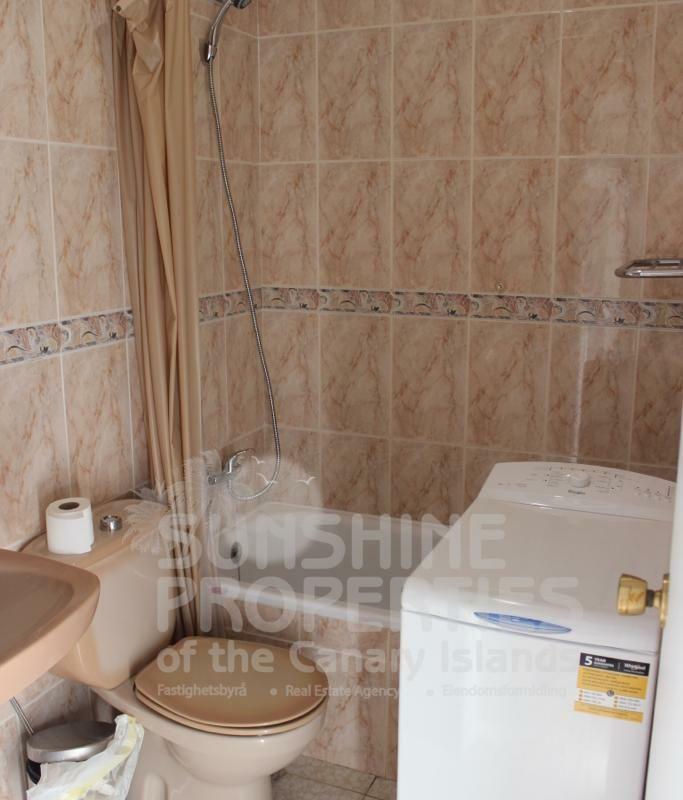 This is a 1 Bedroom Apartment on the East side of Puerto Rico. 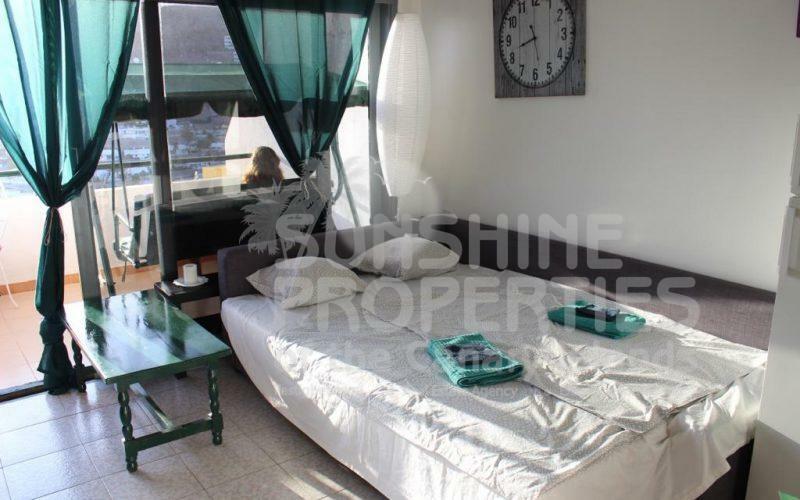 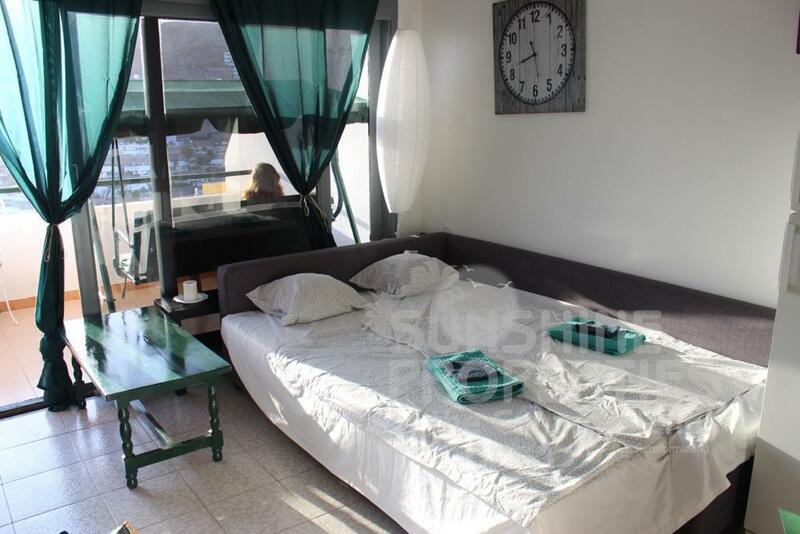 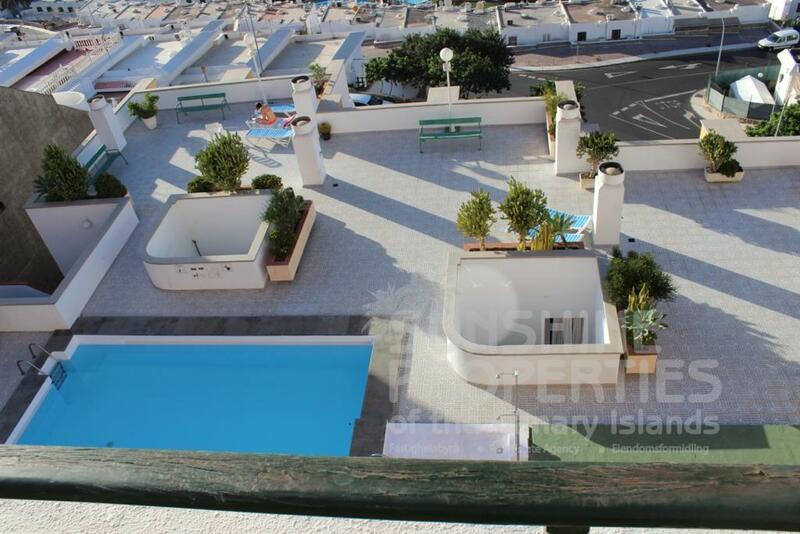 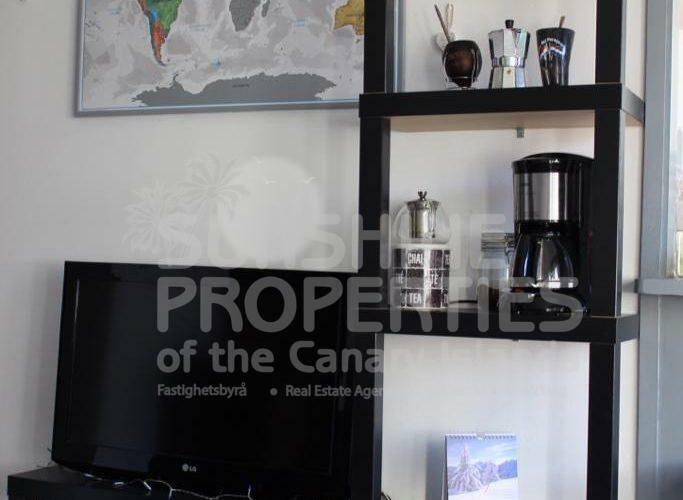 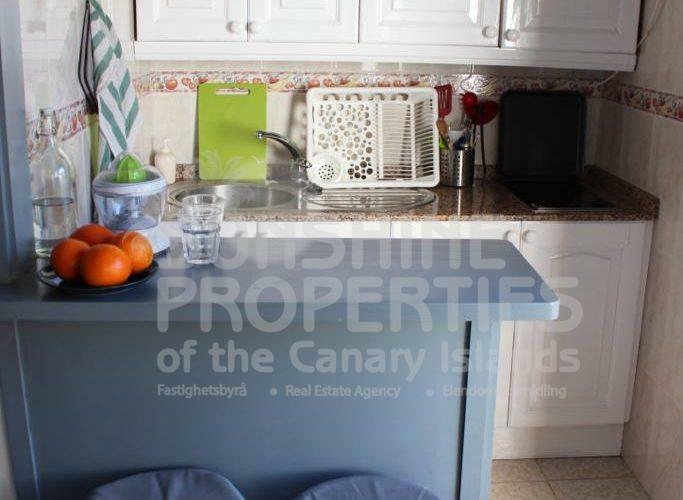 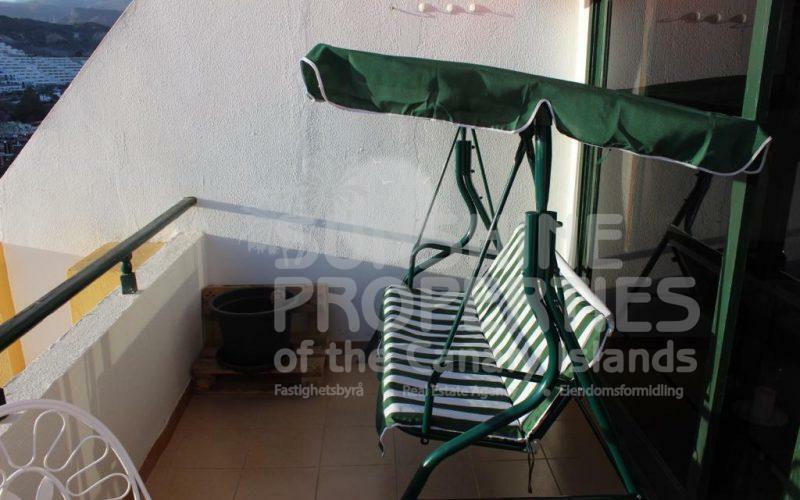 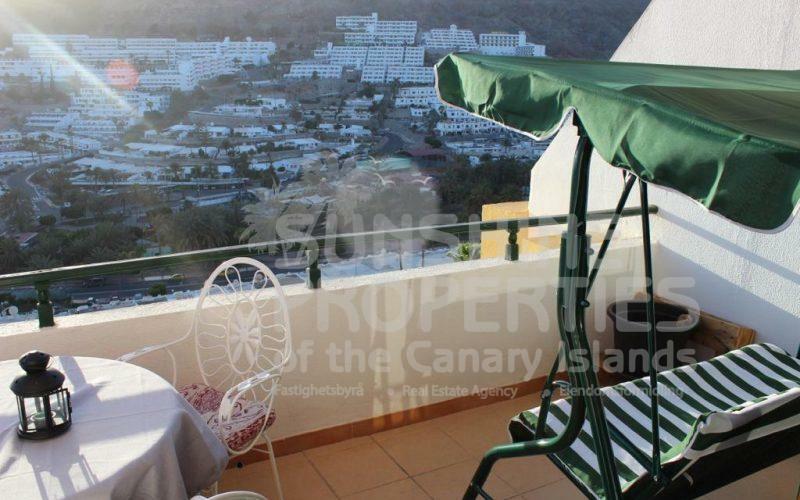 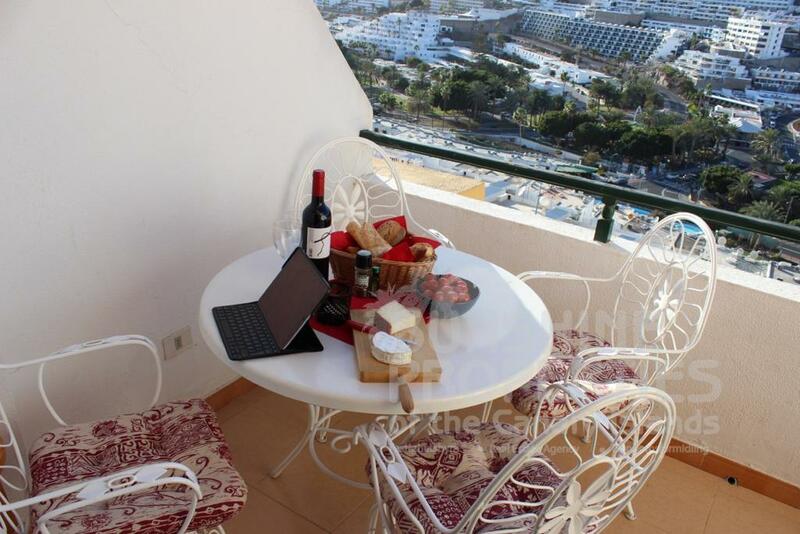 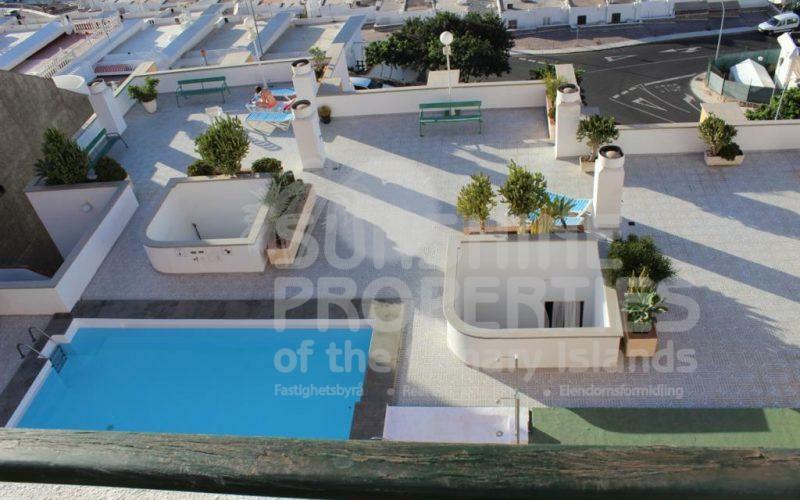 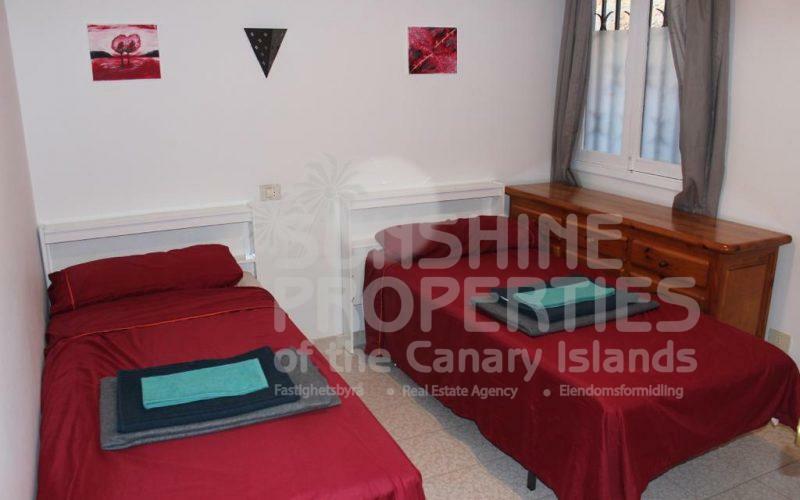 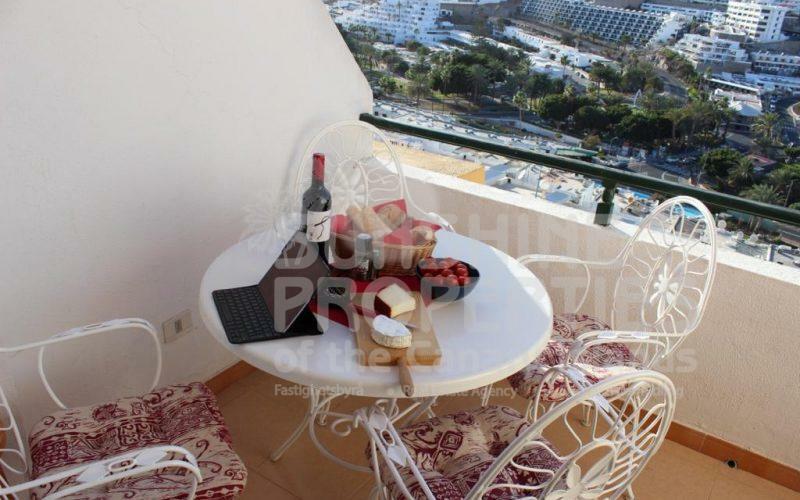 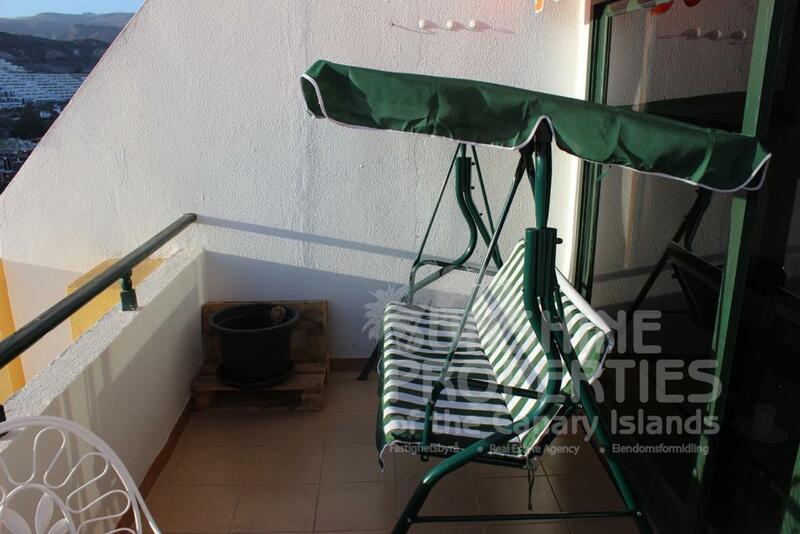 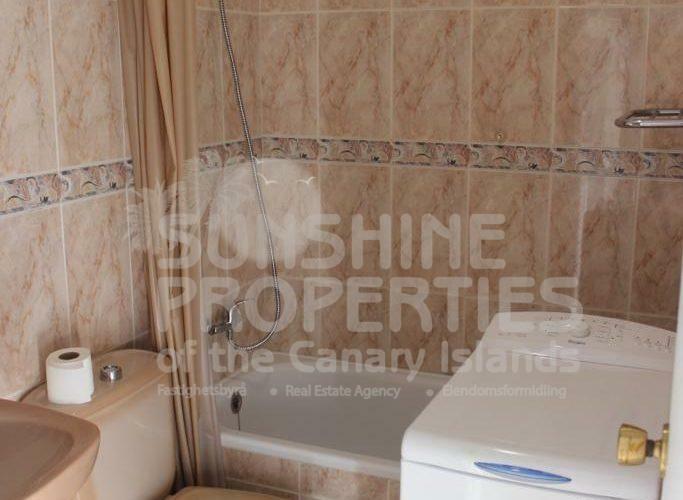 This apartment is located on the top floor of the complex with Sea Views and Mountain Views. 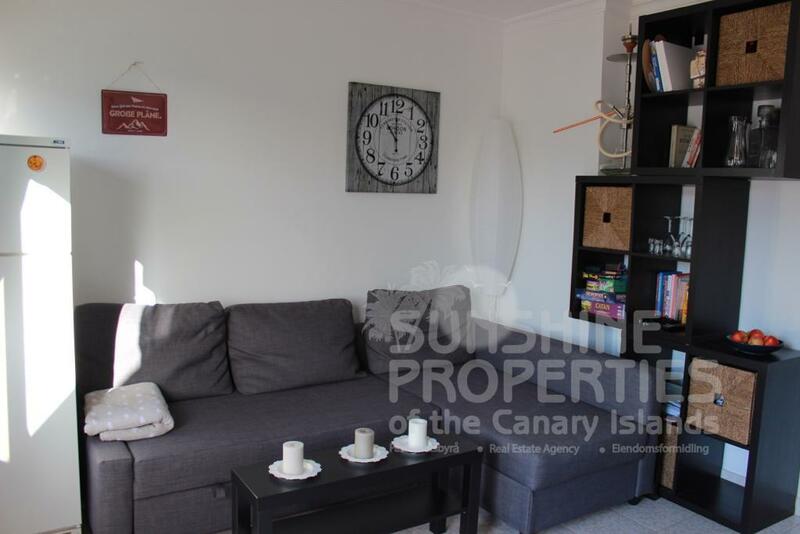 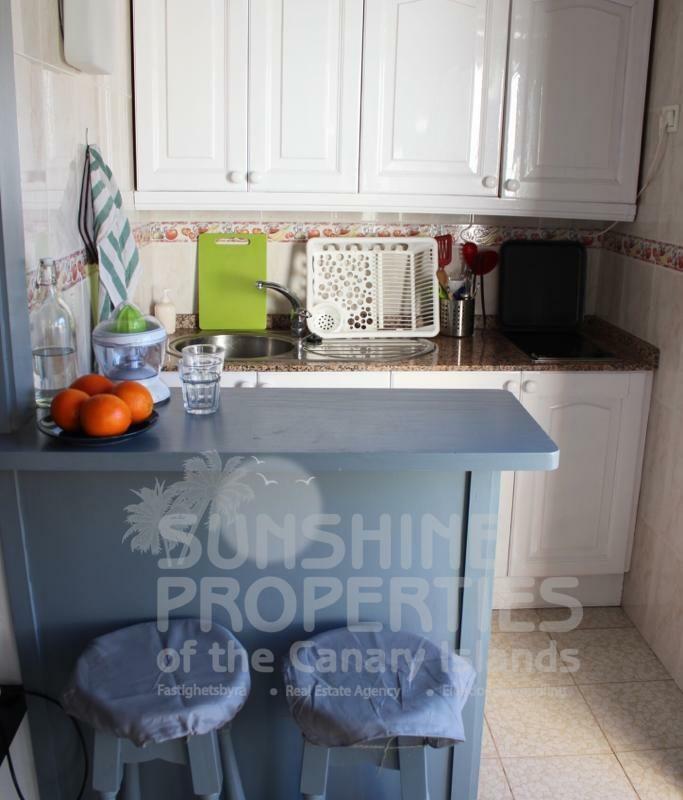 The property is being sold furnished with some of the furniture and appliances recently bought. 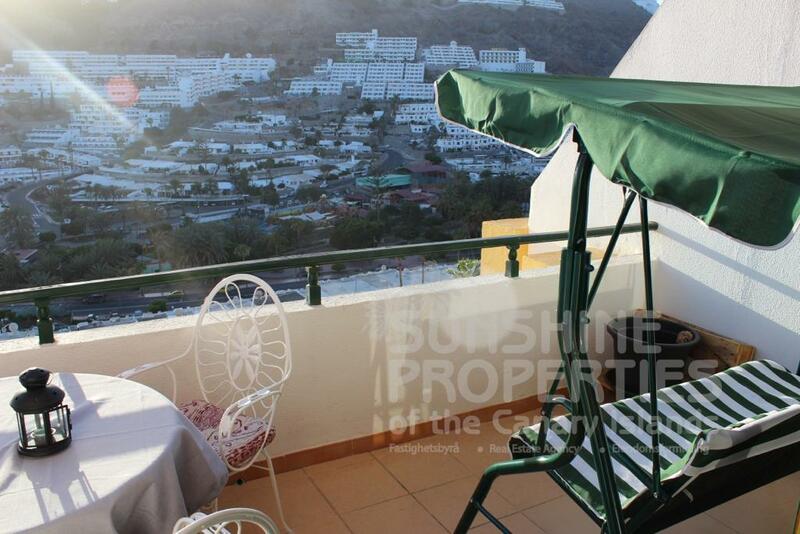 The East side of the Valley is popular for the sun from the afternoon until Sunset, which can be enjoyed from the balcony. 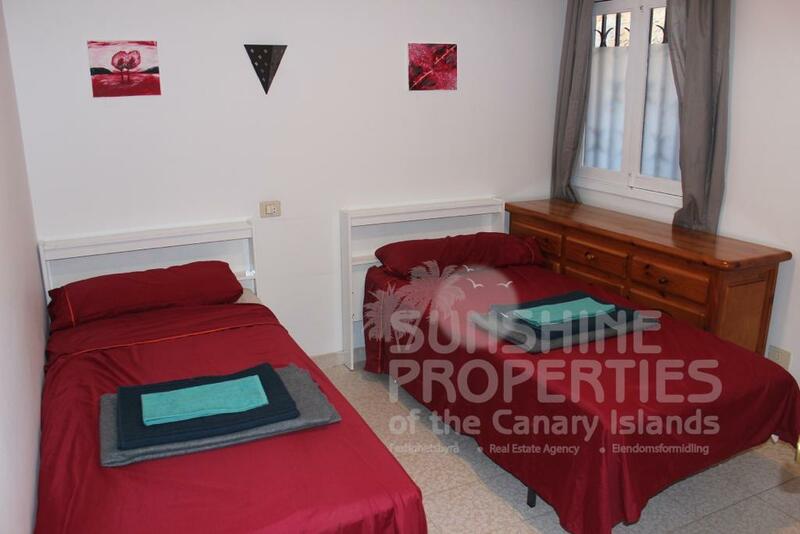 The complex is within walking distance to the centre of Puerto Rico and also the beautiful beach.